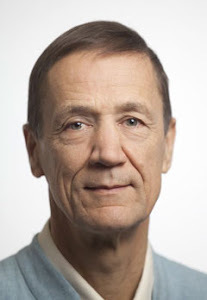 Ian Gawler: Out on a Limb: Mindful Eating. Five simple things that when you can do them will almost certainly bring you to an ideal weight without any focus on dieting. Mindful Eating. Five simple things that when you can do them will almost certainly bring you to an ideal weight without any focus on dieting. Want to be able to eat what you like, when you like and really enjoy it? Want to drop all sense of guilt, fear and recrimination around food and maintain a healthy, stable weight intelligently? Free of effort. This week, 5 simple things that can deliver all this for you. Facts are around 60% of adults in Australia and the USA are overweight or obese. Even if you are just a little overweight, you are certainly not alone. We all know the health consequences. Not good. Now I am one of those fortunate people who in their sixties still has visible stomach muscles. How so? Easy. I have never “dieted”, but for many years mindfulness has been the guiding light for what I eat and how I eat it. So this week, lets go Out on a Limb once more, and in a very personal way I will share 5 elegant possibilities to do with mindful eating. Also, a reminder Meditation in the Desert is only 3 months away, was fully booked last year and is such a wonderful experience if you value meditation, the Central Australian Desert and the notion of authentic cultural exchange with genuine Indigenous leaders. Details? – CLICK HERE. According to recent research, mindfulness can reduce food cravings, normalise appetite and help regulate how much we eat. Maybe I am not alone! Supermodel Gisele Bundchen even credits mindfulness and meditation with helping her lose her baby weight just two months after giving birth. Must be good. So how to do it? I remind myself, what I will eat will become my new body. Today’s potato is my future body. So I am rather deliberate about it. Sure, it does take a little extra time (but not much); and the upside is shopping itself becomes a meditation. Enjoyable. Also, I know that food control starts in the shop. If you bring no junk food into the house, the only way to eat any is to send out for pizza!!! I love shopping for food mindfully. I love preparing food. Again, it brings out a natural mindfulness. 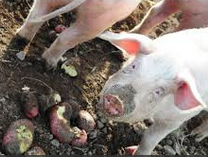 I pick up the potato, in the kitchen thistime. Smile. Bathe it if necessary. Yes, more than wash, bathe it. There is a tenderness, a respect, a natural care for this thing, this potato I plan to eat, maybe share with family and friends. How wonderful this potato is here for the eating. Mindfulness comes naturally. Everything about the preparation, the cooking has my full attention. I do not want to miss anything. I love preparing food mindfully. Now we are getting really sensual. The potato is on the plate. The colours. The smells. The texture. The taste. Yummmmm! Why would you want to miss any of this? I love eating mindfully. It is so pleasurable. So satisfying. So filling. For me it is virtually impossible to over-eat. Maybe it happens a few times a year, but then there is a natural balance, eating less for a meal or two. No effort. It all comes naturally. If you do not eat, you die. If there is nothing to eat, you die. Simple. I am so appreciative of having food in the shops, food in my garden. I go to the Victoria Markets in central Melbourne and walk down the aisles marvelling at the abundance. Grateful for the large organic section. Forty years ago when I was struggling to overcome cancer, there was literally one organic vegetable shop in all of Melbourne. Now most suburbs have a shop, and most supermarkets an organic section. Got to love it. Then I am so grateful for all the shop assistants, all the people involved in transport, all the gardeners, the people that all these people rely upon in turn to make their work, their service possible. Take a moment to think through all of what it has taken to enable your potato to be in the shop, and you will be feeling immense gratitude for an immense number of people. They are all a part of your diet. Gratitude is the key to appreciating and valuing what you eat. 5. The optional extra. The real delight. 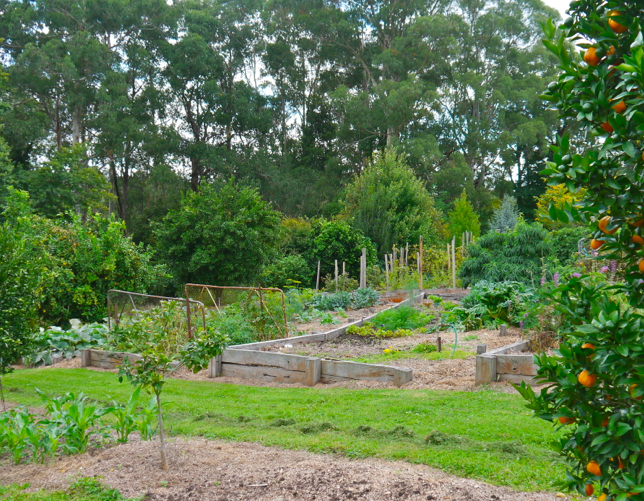 Grow your own food – mindfully. The joy of having this privilege of having a home vegetable garden. 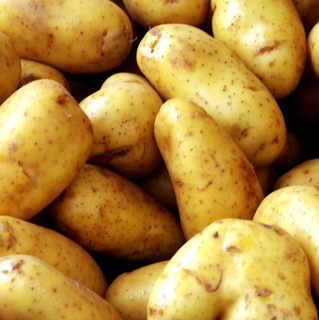 And the benefit of knowing what it takes to nurture a potato, to actually grow one – or two. Such respect for the potato that comes from the home garden. Grow it mindfully and all else follows. I love growing food mindfully. Nothing about what or how much or when to eat. Now there is a diet for you! ADDENDUM – Are statins a justification for mindless gluttony? Gluttony is the word the researchers used! Statins are intended to be cholesterol-lowering drugs but according to recent research published by the American Medical Association, those who use them tend to gain more weight and eat more fat and calories. In a National Health and Nutrition Examination Survey, researchers found that over ten years those on statins had an increased calorie intake of 9.6 percent while their fat intake increased 14.4 percent. Over those same years, people who did not take cholesterol-lowering medications had no significant changes in calorie or fat intake. Those on the medications also gained more weight, compared with those not on medications. The authors conclude that patients had adopted a false sense of security, and dietary intake needs greater emphasis. Sugiyama T,et al. Different time trends of caloric and fat intake between statin users and nonusers among US adults: gluttony in the time of statins? JAMA Intern Med. Published online April 24, 2014.
extraordinary atmosphere of the Central Australian desert, followed by several days of close contact with senior local indigenous leaders. 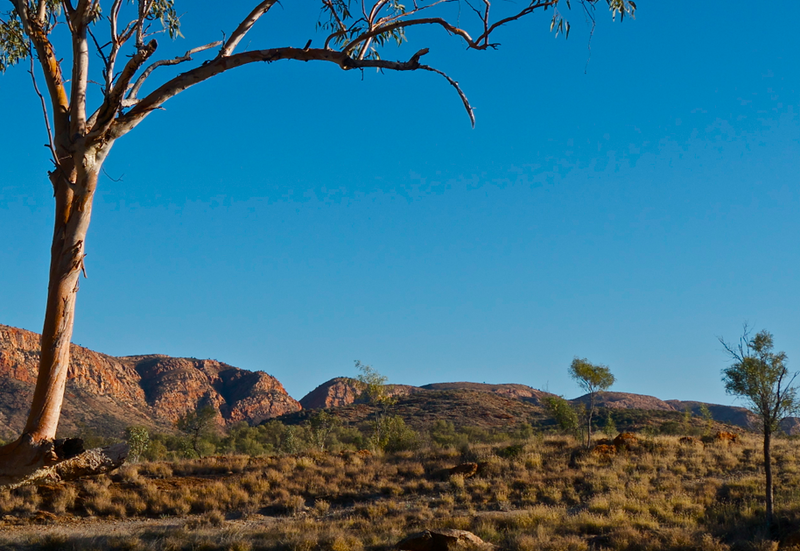 Also, there is an add-on tour we have arranged especially to follow after the retreat for those wishing to travel on to the key sites around Alice Springs - the Rock, Kata Juta (the Olgas) etc. Many from previous years have described this as a genuine trip of a lifetime. 1. 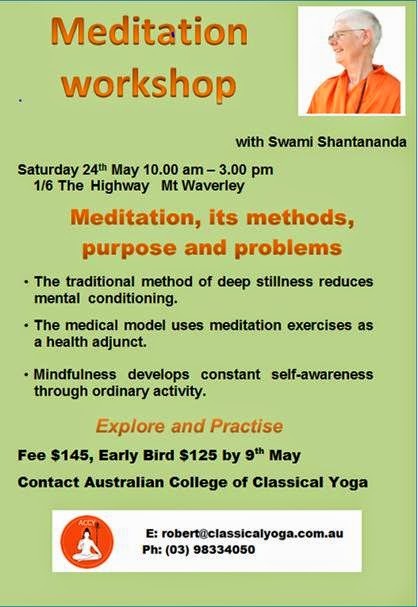 Swami Shantananda trained with me many years ago and was on the Foundation's Board for some years, so I came to know her well and can recommend this workshop she will be presenting on May 24th for those seeking the essence of meditation. So where in the world are the girls and what do you imagine they are doing? Have your say on the comments section. I wish this eating business was so easy for me. Being overweight has been a lifetime issue. O have tried so many different diets, maybe the answer could be in changing the mind. There is a logic to that so I think I could try mindful shopping. I tend to buy the stuff I then feel guilty about eating, maybe if I slow down, think more clearly , I can change it. Thanks for the suggestions.